As you may know, all online poker sites earn their money by rake/fees. At each tournament or cash game pot, a small percentage of the pot is withheld from the poker room, which can also be understood as a service fee to use the operators platform. Even though the rake you pay in the short term looks very little, in the long run it adds up, and that’s exactly why the poker sites do not care who wins, because their winnings are made by the rake and don’t depend on which player wins or loses. As a normal hobby player you can ignore the aspect of rake/fees completely, but if you play more regularly then you should definitely address this topic as may save you a large sum in the long run. 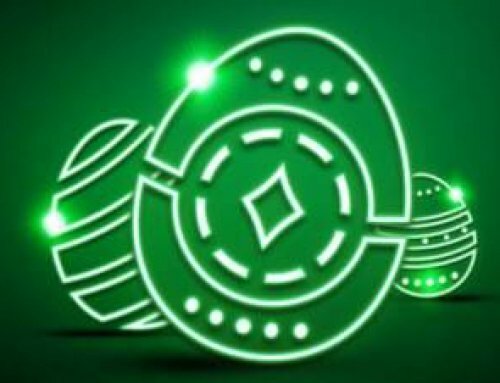 With the help of YourPokerDream, you can receive very exclusive rakeback deals when you create a new player account with one of our partners through our sign up links. This article is not about rakeback but about how much rake and tournament fees you pay at each poker site/ntework. PartyPoker/Bwin: 4-5% of the Buy In *Best Multi Table Schedule of all sites. 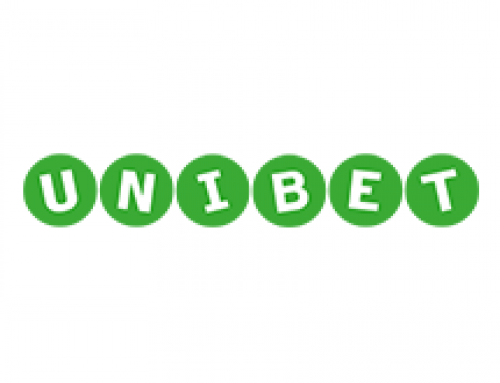 Our recommendation here is clearly PartyPoker/Bwin and as well BestPoker or Natural8. First, the tournament fees are much smaller than at all other poker sites and they offer some fantastic rakeback deals. 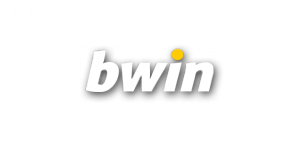 Of course, Party and Bwin have by far the best tournament offer on the market. Starting at the very small buy ins, up to the right high roller tournaments you find here really all you need. Also different types of tournaments! Natural8 and BestPoker also offer a lot of attractive tournaments, even if you can not compare the offer now with Party/Bwin. But they are definitely profitable! At cash games, the poker rooms are all quite similar- they all generally take 5% rake. As a result, the right rakeback deal plays an increasingly important role in the selection of the poker room. Our top two cash choices are also PartyPoker/Bwin and BestPoker or Natural8. 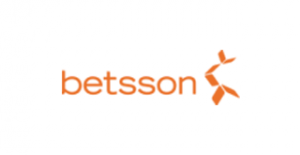 PokerKing from the Winning Poker WPN Network and Nordicbet, Betsafe and Betsson from the Microgaming (MPN) Network are also offer interesting advantages. An important factor here is what limits you play. The number of players in the Microgaming network is limited and real big action is only available on the low and mid-stakes or during peak times if you play at the higher limits. At all other sites you have almost 24/7 traffic. 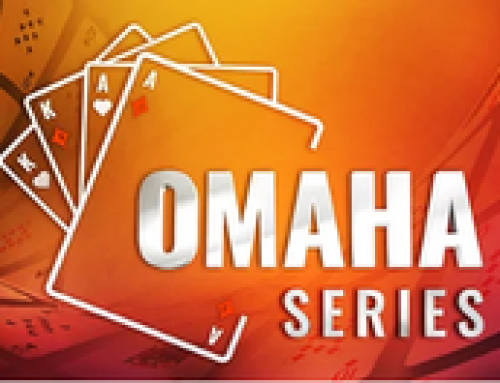 Like the cash games, all sites take 5% rake at all Pot Limit Omaha (PLO) tables. Only the CAP may varies from on poker room to the next. Two poker sites stands out clearly- BestPoker and Natural8 takes only 3% rake at all Pot Limit Omaha Tables. That’s why BestPoker/Natural8 are the perfect poker rooms for PLO players. And not only because of the low rake, they also boast a ]high number of players on all limits, great promotions and a fantastic rakeback deal. Most rooms have similar offers for Sit and Go games. Depending on the format, buy in, and speed, sites take between 5-10%. BestPoker and Natural8 does not offer Sit & Go tournaments at all and at Microgaming Network the number of players at SNG is quite low, so these poker rooms aren’t great choices. At the WinningPoker(WPN) network the traffic is much better, but you pay here usually 10% fees and onyl at superturbo tournaments 5%. We recommend Party/Bwin because you pay here only 5-6% fees at all SNG tournaments. Also all skins under the iPoker Network. The iPoker network is known to have the strongest traffic when it comes to Sit & Go tournaments,even if the rake there is 5-10% depend on the format and speed you are playing. The best choice would be CoralPoker or Titan Poker! The spin&go/jackpot tournaments have taken the poker world by storm. No other variant attracts as many hobby players as the Spin & Go tournaments. These tournaments are played in Super Turbo format and have between 5-8% rake. The Microgaming network stands out because of the 6% rake. For Micro Grinder who are playing buy ins of $1-5 it is clearly the best choice. It is well trafficked and YourPokerDream can offer an exclusive rakeback deal. For all players we recommend our partners from the iPoker network or PartyPoker. iPoker is especially for the small stakes very profitable as all buy-ins have only 7% rake and the Twister SNG (that’s the name iPoker uses for Spin & Go tournaments) has players 24/7 on all limits and offers bonus Twister Promotions. 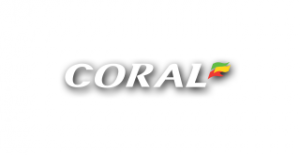 Here the best choice is of course CoralPoker because they offer also some exclusive Twister Promotions. And Titan Poker is a good choice as well! PartyPoker/Bwin is as well a great option, even if the rake is at the lower stakes 8%. Starting on the 10$ Buy Ins it is the same as at the iPoker Network. 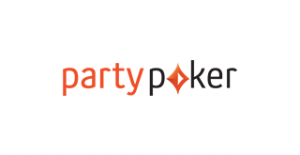 Regarding the traffic PartyPoker is overall even a bit better as the iPoker network because you find here also a good amount of players on the higher limits. Sign up at one of our vetted partner poker rooms! 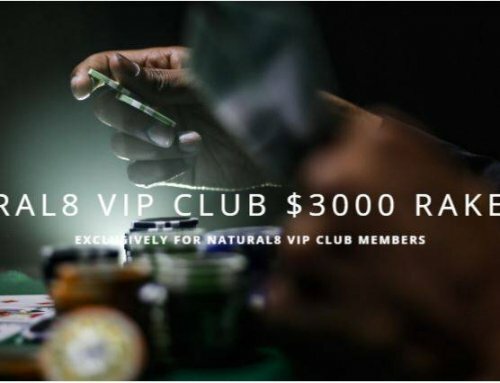 Sign up at one of our recommended poker rooms and benefit from an exclusive rakeback deal, access to our exclusive promotions/rake races/chases and freeroll tournaments. Signing up with us brings you many benefits over what poker rooms generally offer. Note: If you already have an old existing player account at PartyPoker/Bwin, please contact our support team at info@yourpokerdream.net or via Skype under vip-yourpokerdream – in many cases we can help you open a new player account through YPD so that you can access our all the exclusive extras. Hi Guys, I am Daniel the chief content manager of YourPokerDream. I have been working in the poker industry for almost 10 years now. 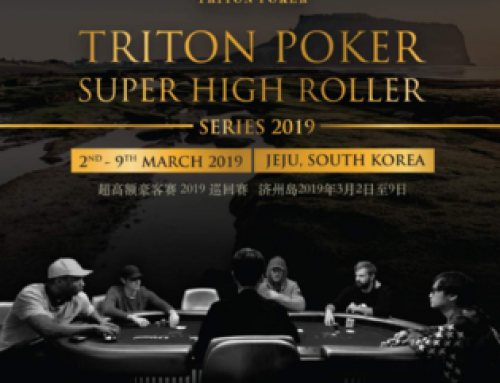 I do my best to keep you all up to date regarding our panrt sites all promotions and about general poker topics arround the world. Our service is for every typ of poker players. No matter if you are a very experienced player or a causual player. We are glad to say that we can offer our community the highest possible rakeback deals and promotions all over the world. 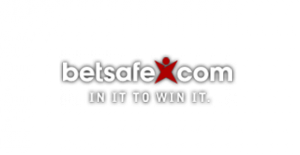 We are working over 10 years in the online gambling buisness and we know how all works and what our players need.We are 24/7 available for you and if you have kind of questions, do not hesitate to contact us. You can agree with us some very exclusive deals and also for affiliates we have some really nice offers.